» MECHANICAL SERVICES MECHANICAL SERVICES | Pumping Solutions, Inc. The purpose of a Heat Exchanger is to transfer heat from one fluid to another fluid. A Heat Exchanger functions as an essential component in a building system. The selection of the proper type of Heat Exchangers is of critical importance. Selecting the wrong type can lead to operating issues and equipment failure. Pumping Solutions, Inc. offers sales and service of Heat Exchangers such as Plate & Frame and Shell & Tube Style. 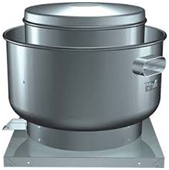 Many commercial and industrial buildings require Ventilation and Exhaust Fans in order to conduct business. Pumping Solutions, Inc. specializes in servicing, replacing and upgrading Roof -Top Fans and Fresh Air Intake Fans. The Cooling Tower is often the forgotten component of the system when it comes to maintenance. It’s a good example of the phrase “out of sight, out of mind”. Cooling Tower Fans are typically driven by belt or gear drive systems. Both require routine maintenance to ensure reliable, trouble free performance. Our services include replacement of shaft, bearings, pulley, sheaves, belts and electric motor. We also provide preventive maintenance service before and during the cooling season. The proper selection of an Air Compressor is very important. A compressor that is too small will not last long and may result in poor system performance. A compressor that is too large wastes money. 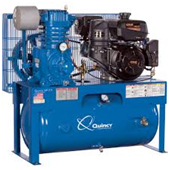 Our sales department has the knowledge and experience to select the proper Air Compressor for your building. There is a growing need for proper water filtration. If you have not looked into filtration options yet, now may be the perfect time to start. Pumping Solutions, Inc. provides sales and service of Water Filtration Equipment for various needs. 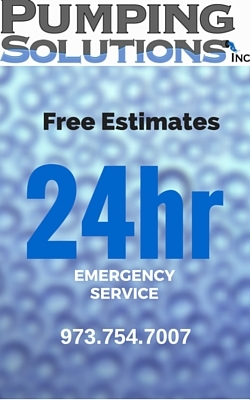 Our capabilities range from filtering water from single plumbing fixtures, to multiple fixtures, to filtering the entire water supply of a building. We offer brands such as Orival and Rosedale filters to help meet any demand. Usually used on Domestic Hot Water Heating Systems throughout New York City, the Steam Pressure Regulator is a vital component to the heating system. Reliable Steam Pressure Regulators are critical to maintaining balance and smooth functioning in all types of heating systems. At Pumping Solutions, Inc. we understand the importance of supplying our customers with durable, reliable, and versatile pressure regulators that hold up in the harshest applications. Our service department can troubleshoot, repair or replace these regulators. Electric Motors play a key role in your pump systems. 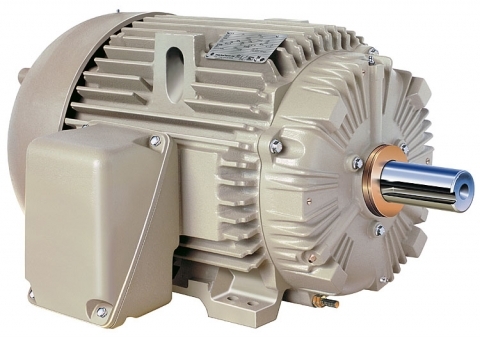 Electric motors can have a dramatic impact on energy consumption. Our service department will examine your entire system and determine why the motor failed to help our customers prevent recurrence. Speed and efficiency are priorities as we strive to get systems up and running as soon as possible. Pumping Solutions, Inc. offers vibration services for Domestic, Steam and HVAC. Our services range from installation of Inertia bases to replacement of rubber vibration isolators. With a fully equipped machine shop, we have the capabilities to machine necessary parts. Our machine shop can fabricate new pump shafts, sleeves and seal glands, packing glands, just to mention a few.